Saucy Hot and Sweet Crockpot Meatballs are a classic for entertaining because they're so delicious and easy. Just a few ingredients in your slow cooker—including Strawberry Jalapeno jam—and you've got perfect party food! You all know by now that I love when my Degustabox subscription box shows up. 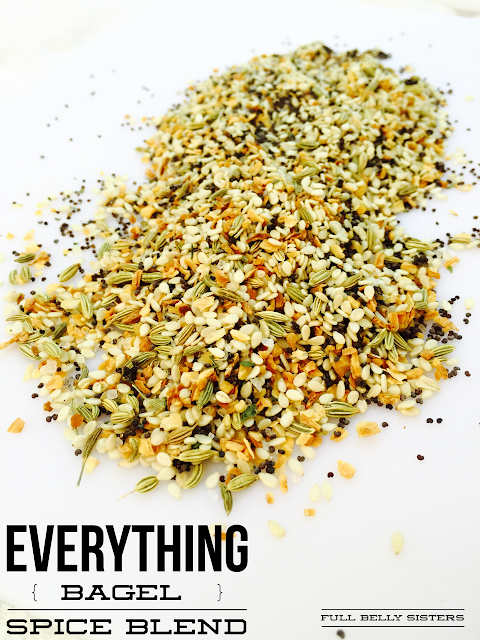 I never know what deliciousness I'm getting but I always discover some great ingredients! In this month's box, I got this fabulous Smucker's Strawberry Jalapeno Fruit & Honey Spread. It's sweet and fruity with a nice kick of heat at the end. It would go great over a log of goat cheese or a block of cream cheese. but I decided to go for another fun and easy recipe: cocktail meatballs made in a slow cooker. If you've never had spicy and sweet cocktail meatballs, this combination of ingredients might sound weird. I totally get that! It sounded weird to me, too, the first time. But just trust me that they come out delicious and they go fast at a party! 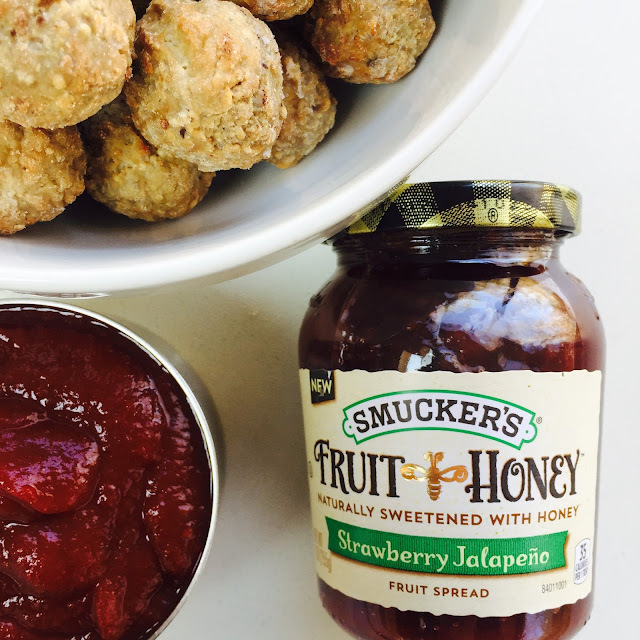 Pour the Strawberry Jalapeno spread and the cocktail sauce into the bowl of your slow cooker, then add the meatballs—you can put them in frozen, no need to thaw. Give it a quick stir so that the sauce coats the meatballs. Set your Crockpot to low and cook until the sauce and meatballs are hot, about 3 to 4 hours on low. You can also make these easy Saucy Hot and Sweet Crockpot Meatballs ahead of time: just reheat them in the slow cooker, or on the stove if you’re in a rush. If you're making them for a party, keep them warm in your slow cooker—guests can help themselves and the meatballs stay hot!